SOTEC was founded 1980 by Peter Holz. It all started with his own “Ingenieurbüro für technische Informatik” and the development of industrial micro-computing solutions. Today we deliver individual software solutions as well as the development and production of specialized electronic components for the retail and manufacturing industry. We are focusing on a fast, successful and uncomplicated implementation of the various individual needs of our customers. Since today, SOTEC is still a family owned business, which is now lead in second generation by Florian Holz since the year 2010. Within the last years SOTEC became an important medium sized business with approximately 60 employees at two strategic locations in Germany (Ostelsheim) and Romania (Sibiu). Throughout our work in various field we earned an excellent international reputation. While the digitalisation is growing in today’s world. SOTEC is working with passion, resolution and innovation to develop new technology for the manufacturing and retail industry. The demand of our modern world is marked by progress and innovation in a constant way - Including You and us! 2016 60 Employees Award "100 Orte für Industrie 4.0 in BW"
Our differentiated corporate structure gives us the opportunity to respond fast to the requirements of our customers. Customer satisfaction is our number one priority. This why we focus on an open gettogether within projects. Start your project right away, without any complex back and forth. To be always up to date, we combine traditional IT development know how with economic pragmatism and fresh ideas. For this reason we have a different variety of professionals in our team, including engineers, computer scientists, mathematicians, designers, economists and software developers.This gives us the opportunity to develop to perfect solution for you. We are constantly seeking for new technology, which gives advantages to our customers, without losing our knowledge for traditional IT legacy systems. With this approach we can give the best of the best to all of our customers and help them integrating, developing or connecting also complex components and systems of different generations. The following graphic shows our focus within the last 30 years. It demonstrates our ability to offer our customers new and innovative technology as well as traditional one. To offer our customers a wide range of technologies and the best possible quality, we rely on strong and internationally recognized partners. 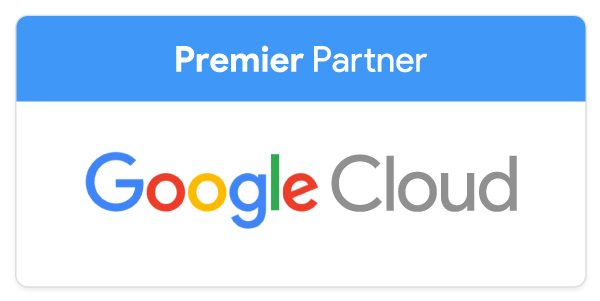 First German Google for Work Partner Premier. 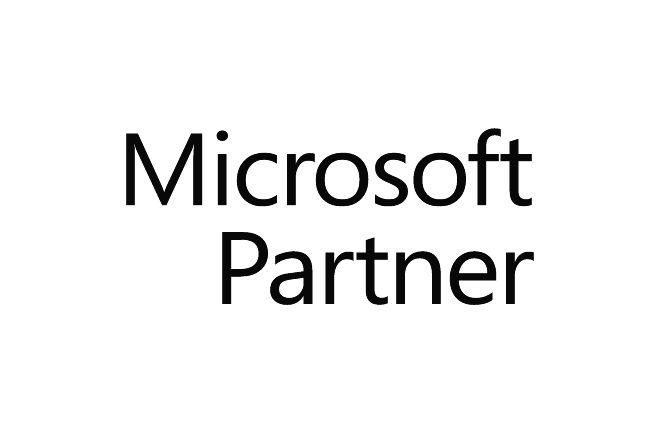 One of the first Microsoft Azure IoT partners worldwide. EMEA Alliance Partner in Manufacturing and Retail. Together, we are researching new developments in the field of industry 4.0. As medium sized family owned business it is our responsibility, to give something back to our society (locally & nationally). We primarily focus on child and youth support as well as the care for people with disability. Out of conviction the Lebenshilfe Calw, the McDonalds Kinderhilfe, the VFL Ostelsheim and other organizations. The future must be greener. We therefore offer company vehicles with electric drive and use 100% green electricity. We are constantly looking for great talents. Please check out our current openings. Nothing fitting your profile? Feel free to take the initiative. Don’t hesitate to contact us in any case of questions. We are looking forward to hearing from you.